Vermin Scooter Shop: VERMIN IS LOOKING FOR RIDERS! 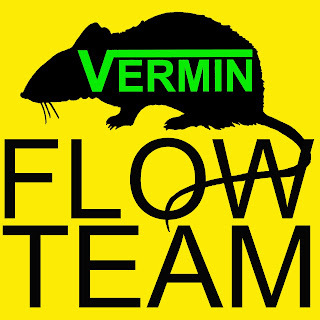 2018 will see the creation of the Vermin Flow Team giving the best young riders in Canada a chance to ride for and represent the best Scooter Shop in the country. Details of how to get noticed will follow. In the mean time click on the SHOP RIDERS - TEAM VERMIN tab to get familiar with our code of conduct.